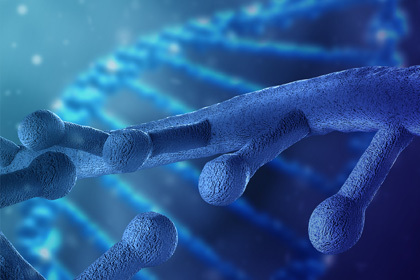 The goal of the Institute of Biointelligence Technology is to help understand complex biological systems problems by developing instruments, software and algorithms to detect large numbers of biomolecules and their interactions, and to provide clues for finding predictions and interventions. Through the application of multi-technology and multi-scale methods, we develop and integrate different detection platforms to achieve real-time, full coverage and full-cycle monitoring and management of digital life. Existing research areas include bioinformatics algorithms, heterogeneous computing, big data science, semiconductor biointegration, single molecule biosensing, optical inspection, laboratory automation, microfluidics, and more. The research includes high-efficiency bioinformatics analysis technology, image processing technology, data compression technology, innovative DNA sequencing technology, DNA synthesis technology, automation equipment, and low temperature automation technology.